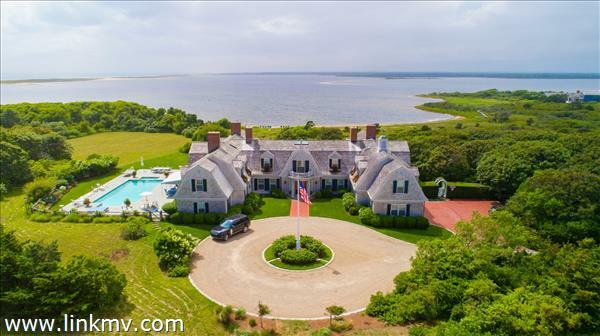 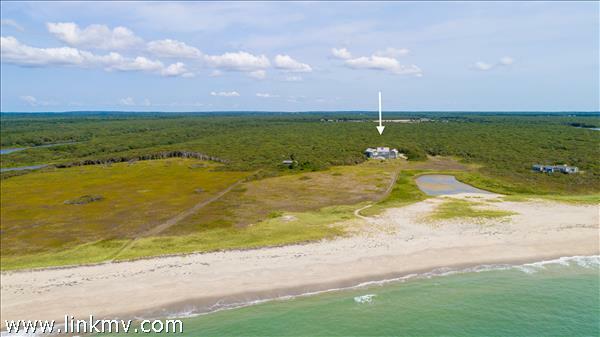 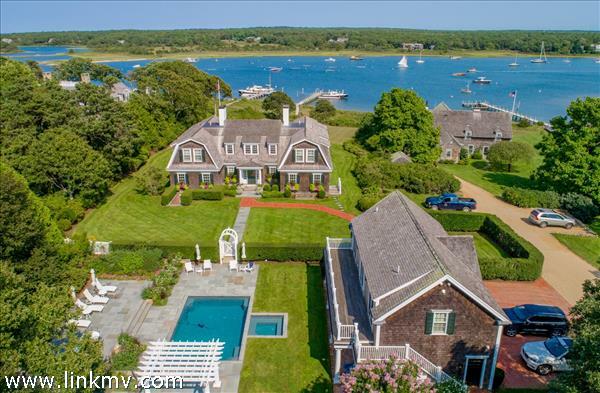 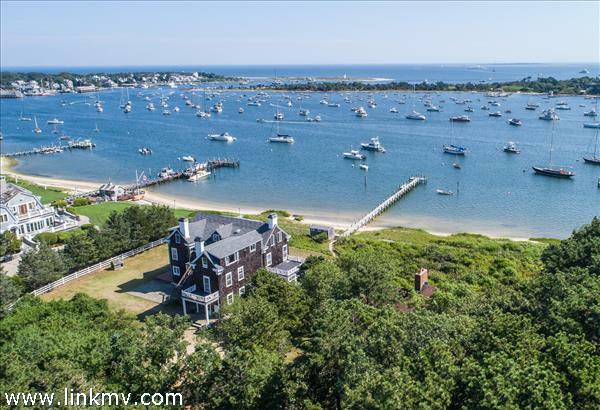 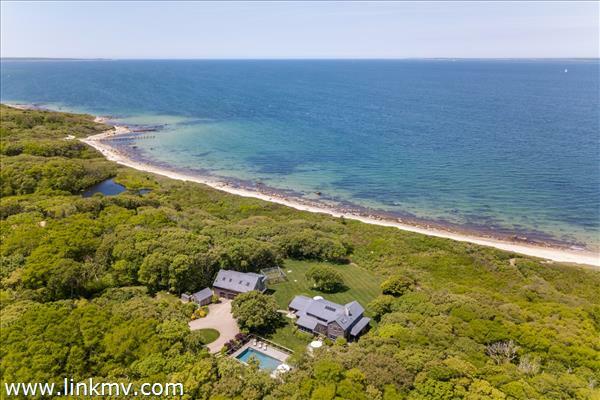 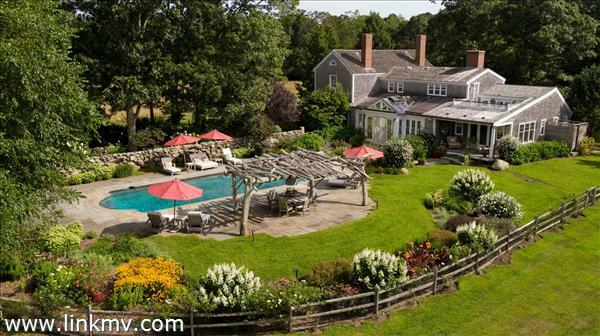 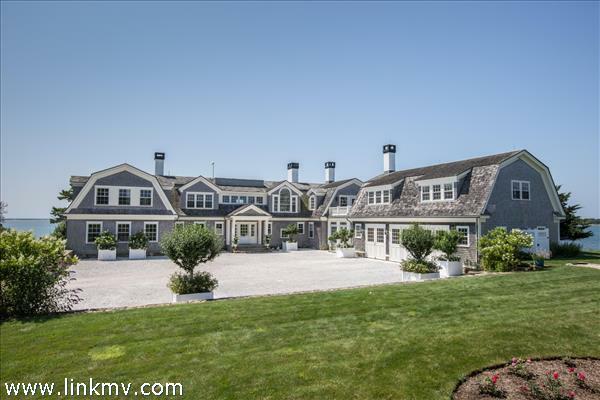 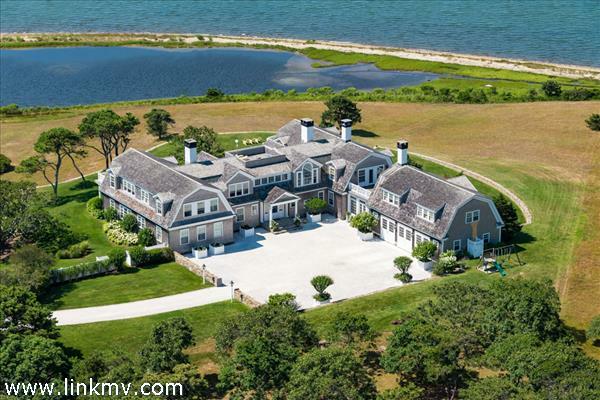 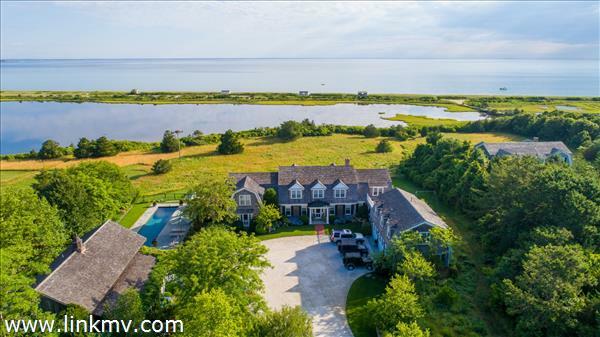 Enjoy beautiful views of the ocean and ponds with a water view home on Martha’s Vineyard. 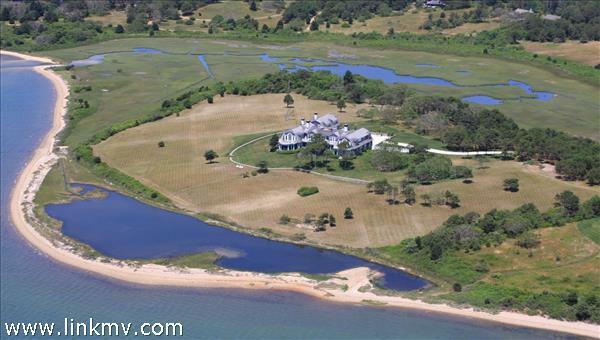 Water view property types include vacation homes, residential homes, and grand estates. 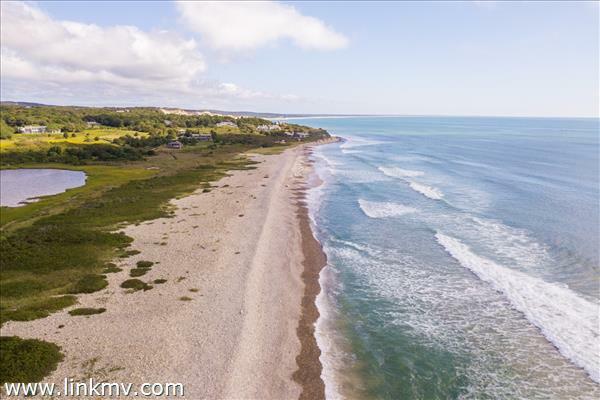 Find your dream home in Aquinnah, Chilmark, Edgartown, West Tisbury, Oak Bluffs, or Vineyard Haven. 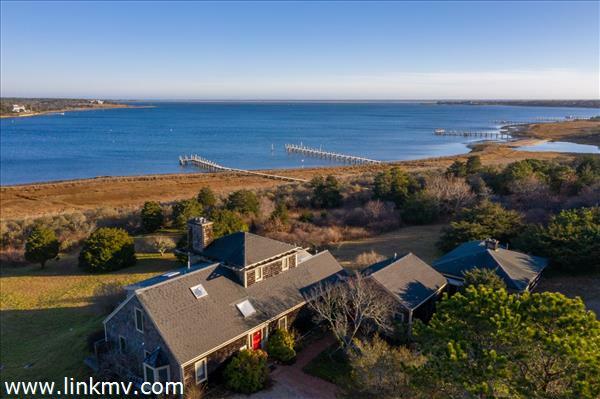 Contact us to ask questions or schedule a tour, or scroll down to browse all water view homes on Martha’s Vineyard.